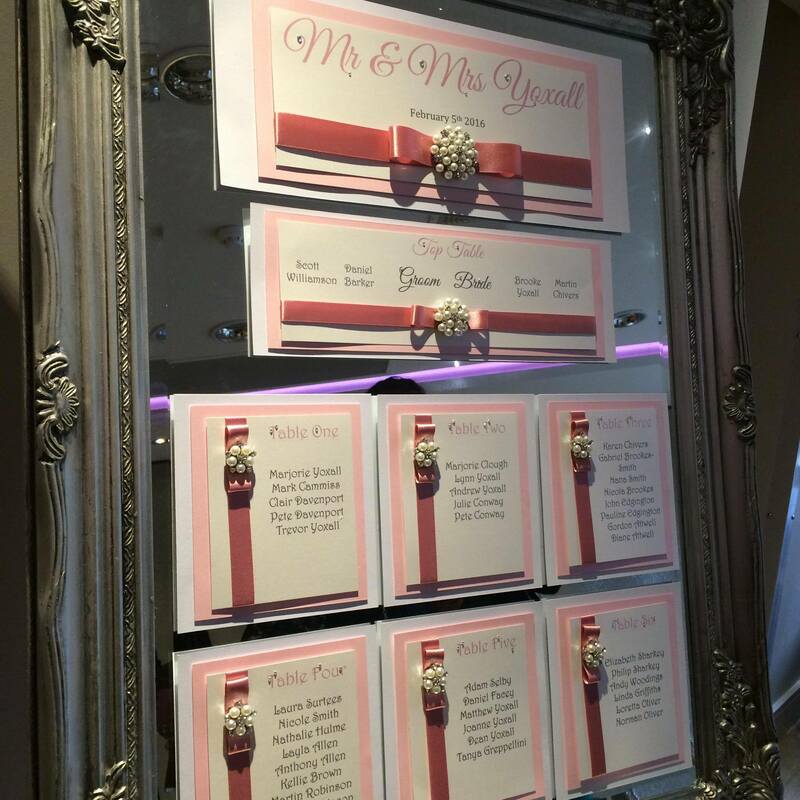 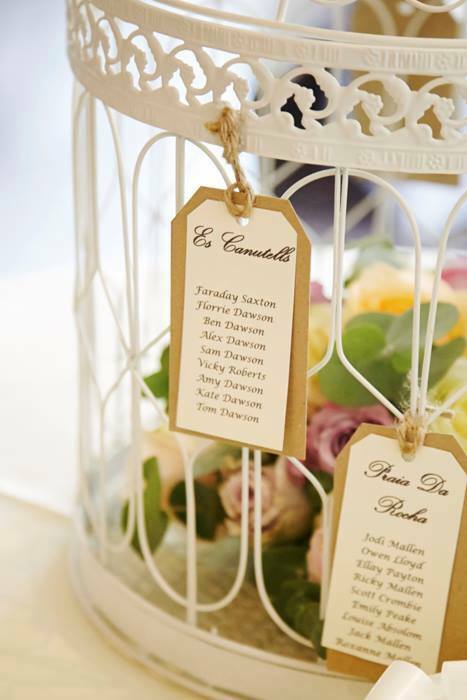 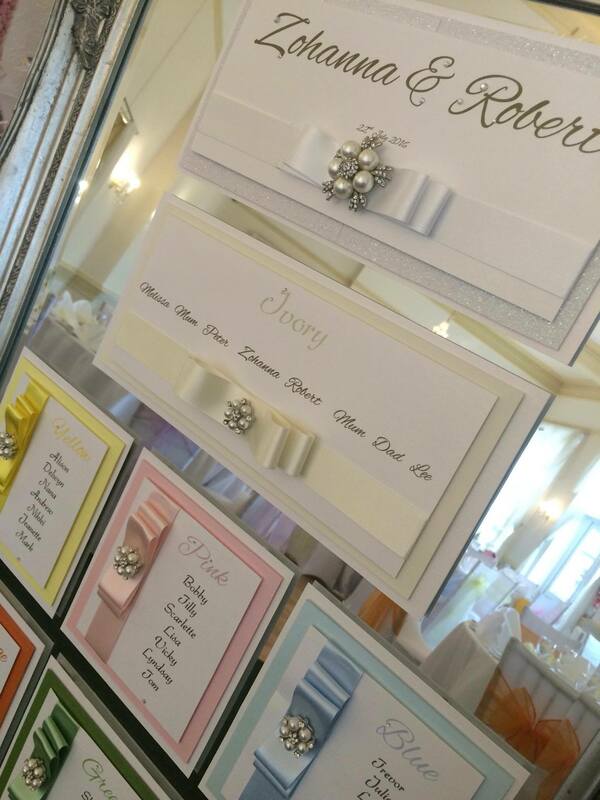 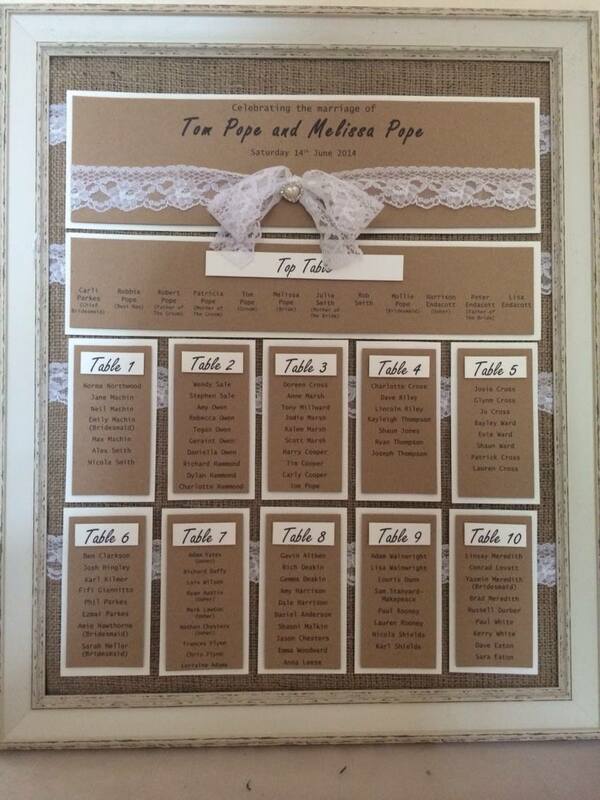 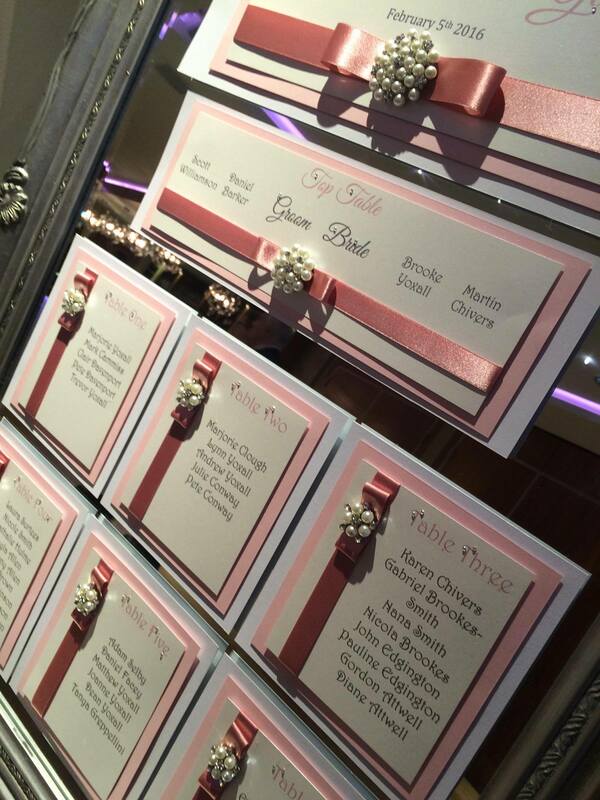 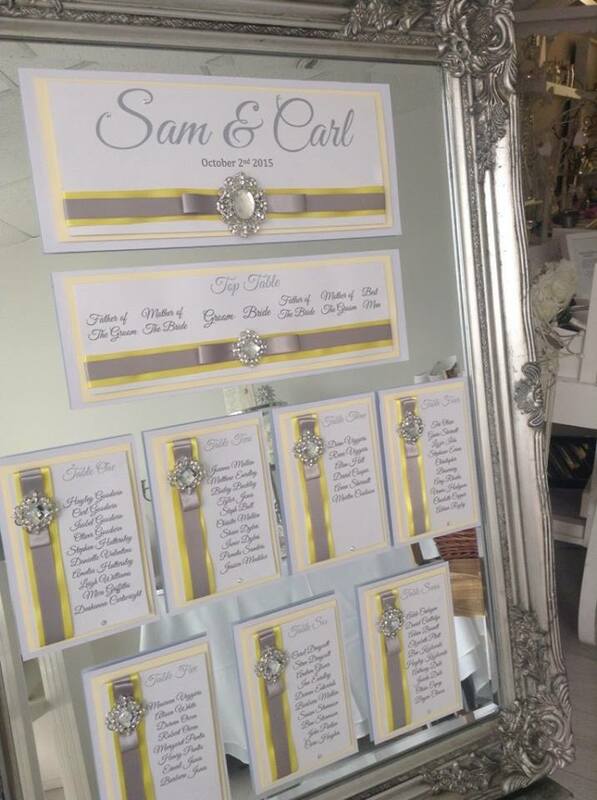 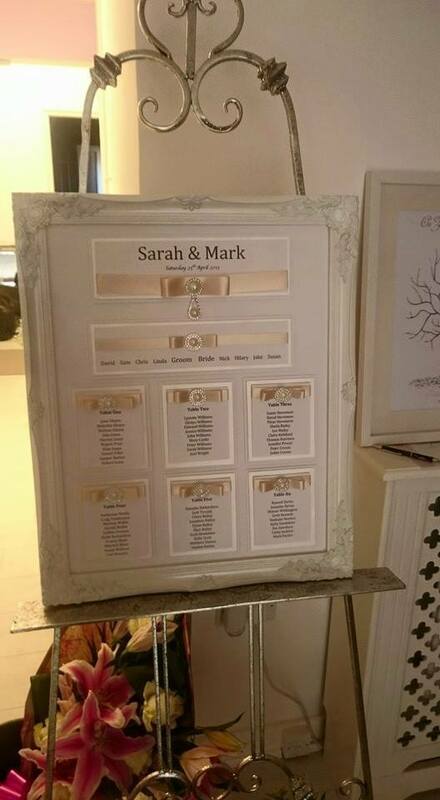 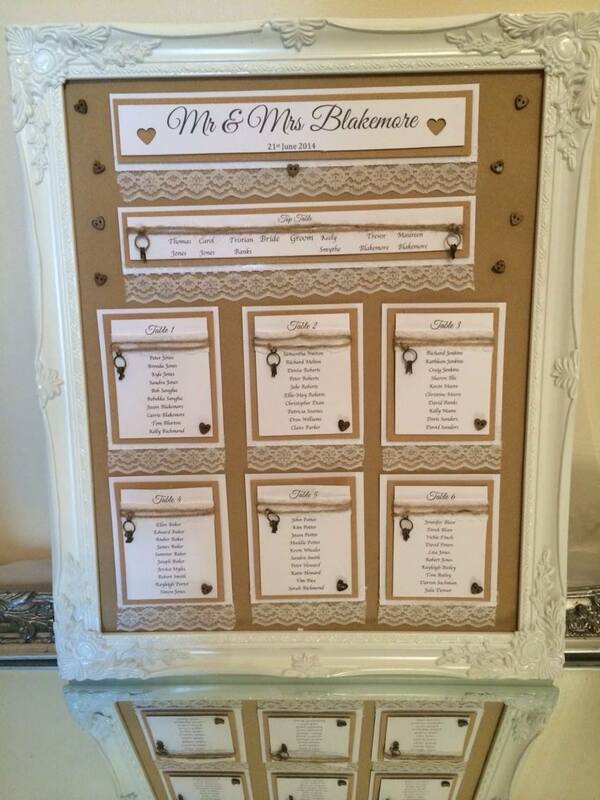 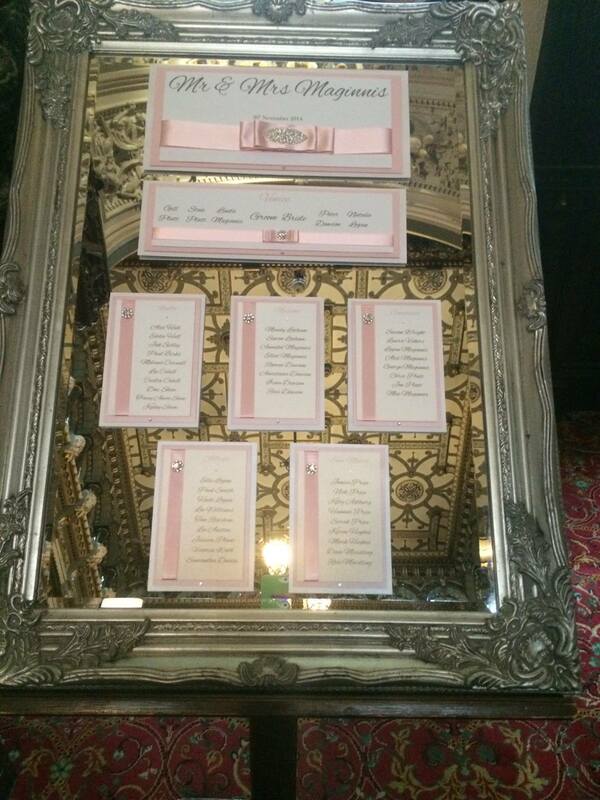 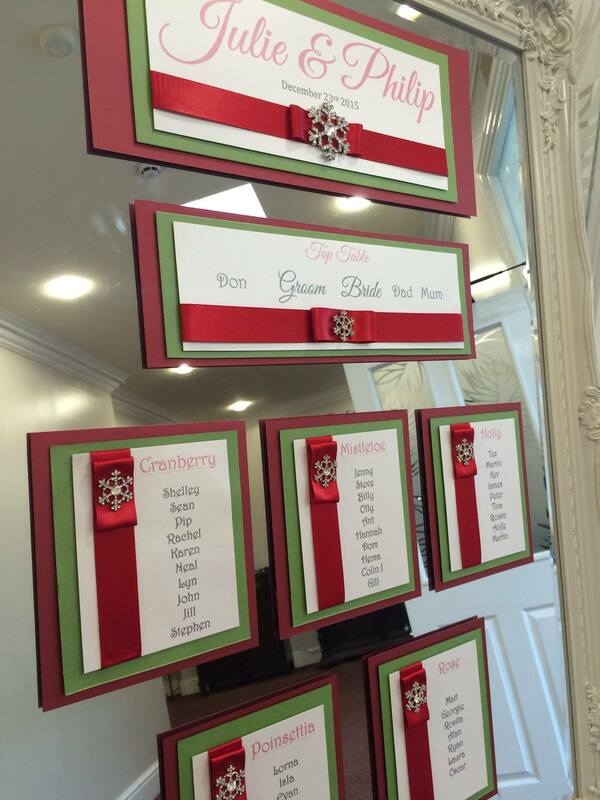 Whatever style, colour or theme we offer a bespoke table plan tailored to your requirements. 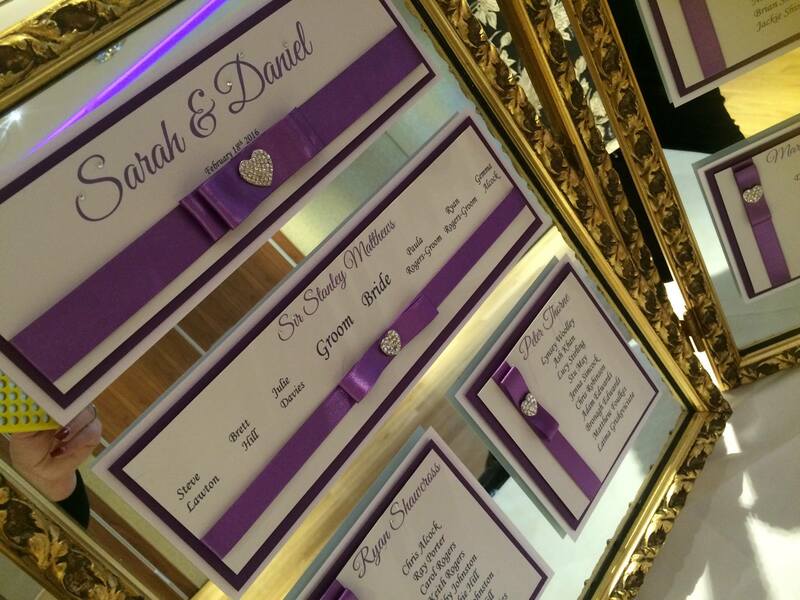 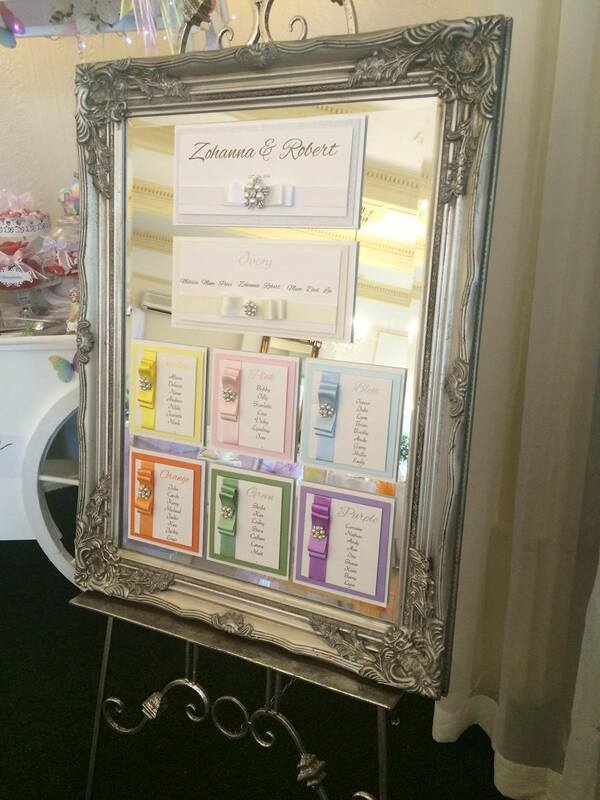 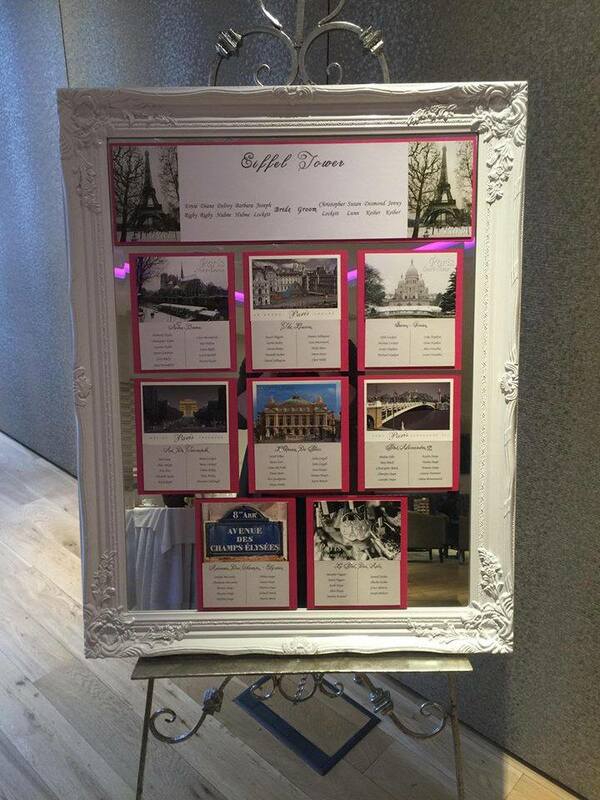 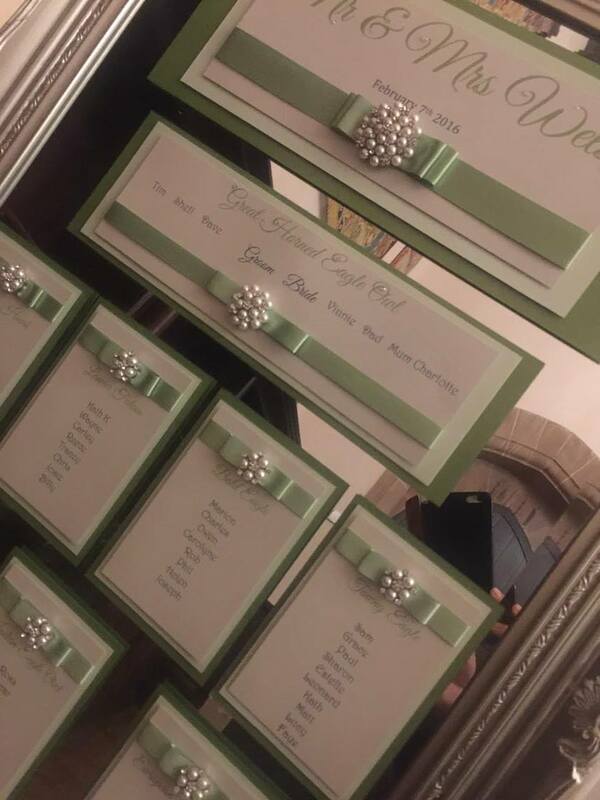 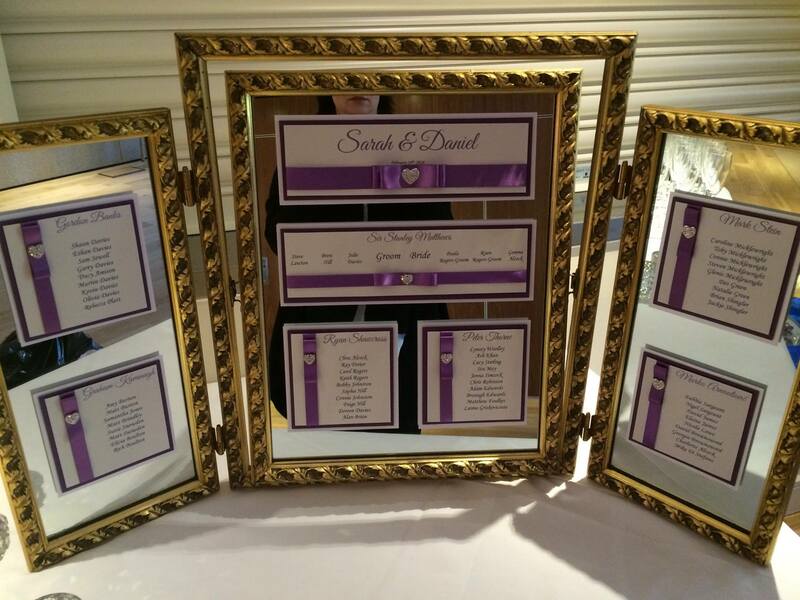 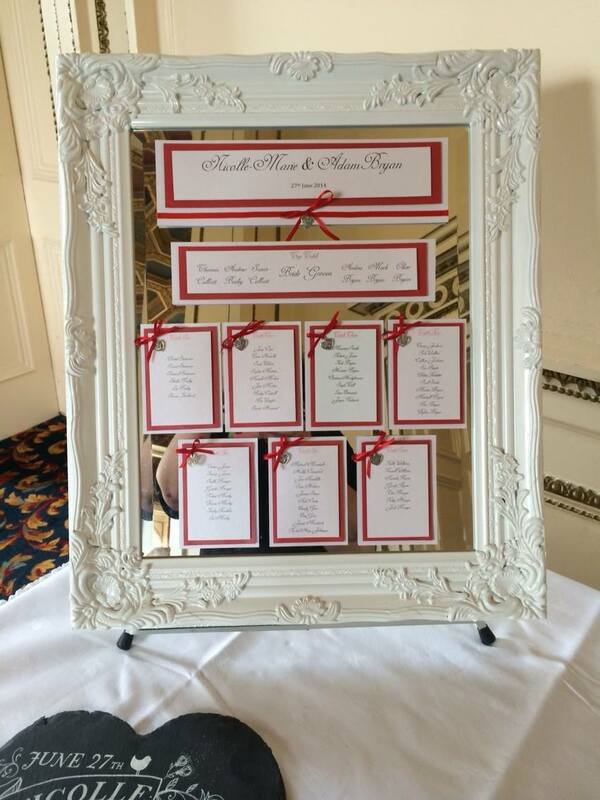 We have a range of Frames and Mirror frames in various colours available to hire. 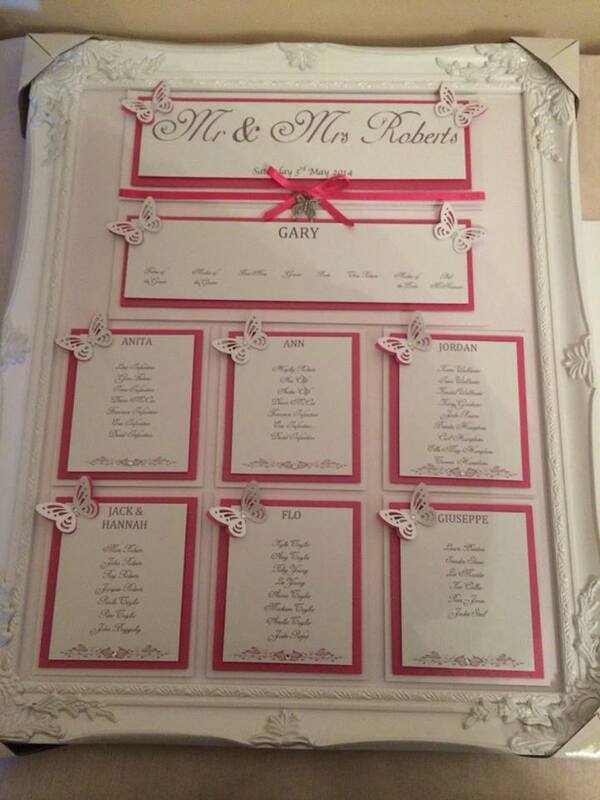 As well as a large selection of embellishments to add that extra special touch. 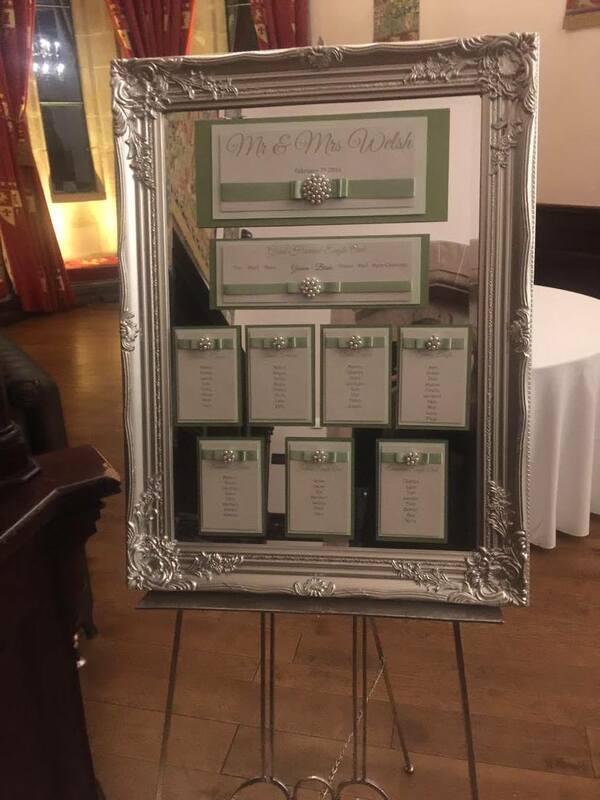 Add one of our ornate wooden or silver metal easels to your package to add the wow factor.